Are you looking for information regarding someone’s secretive past? Or do you need to find the truth about a nanny or caregiver, a potential employer or current or former lover? 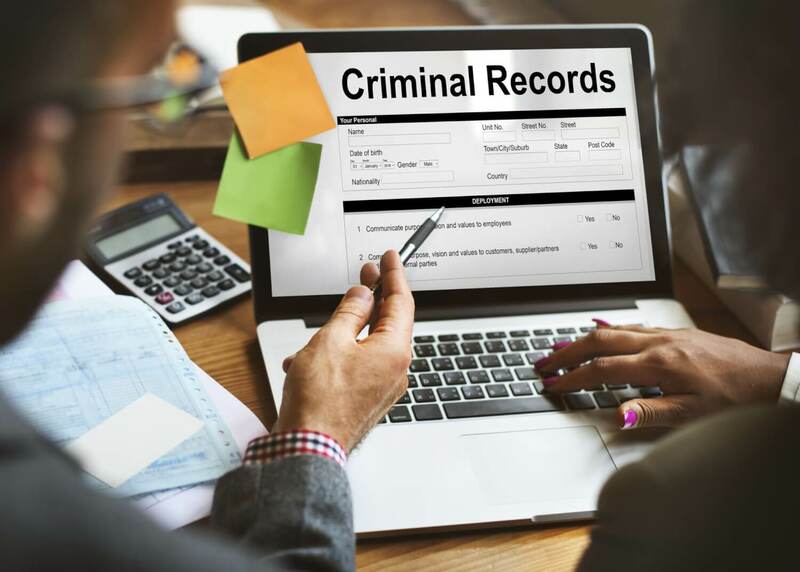 Nationwide Legal Investigations Division utilizes only the most advanced software when researching and compiling data regarding your comprehensive background check. Whether you are in a new relationship, business owner, landlord, mother of children, or just plain curious about an individual’s address history, phone numbers, assets, criminal records, past employers, property and professional licenses, we got you covered! All of our searches cover all 50 states and are updated every 5 days with any new information about the subject (new phone number, address etc.). Keep in mind, conducting a thorough background check takes skill, tenacity and creative thinking. There are often times we have to scour the internet for the smallest crumb that leads us to the end goal. There is nothing we havent seen. Call us Now and tell us your story. When we put our heads together, anything is possible.